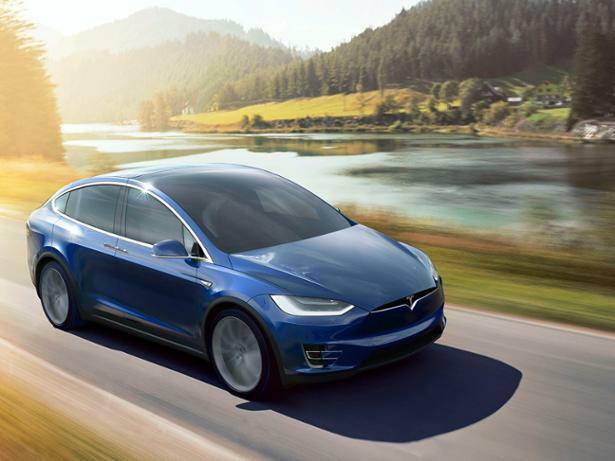 Tesla Model X (2017-) new & used car review - Which? The Model X is Tesla's second electric car, following the Model S luxury car. 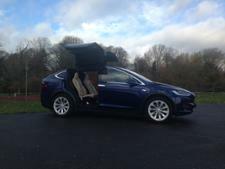 Launched in 2017, the Tesla Model X is a very distinctive choice: an all-electric SUV with all-wheel-drive, seating for up to seven people and dramatic 'falcon wing' rear doors. But what's the Tesla Model X like to drive and use every day? 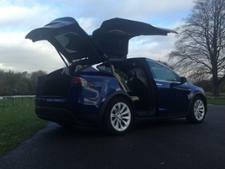 Find out in our full Tesla Model X review.